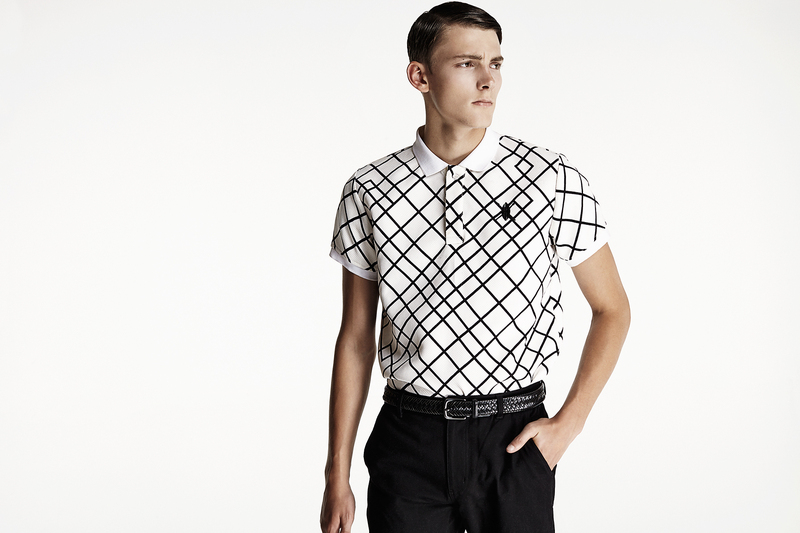 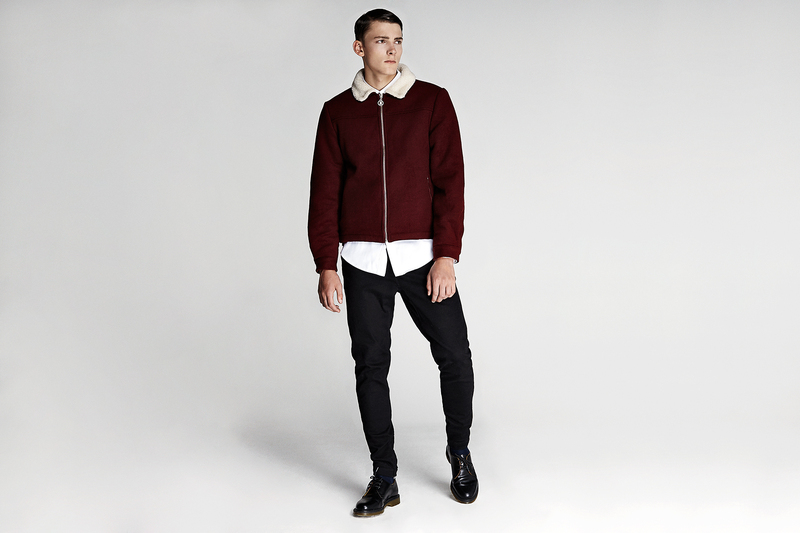 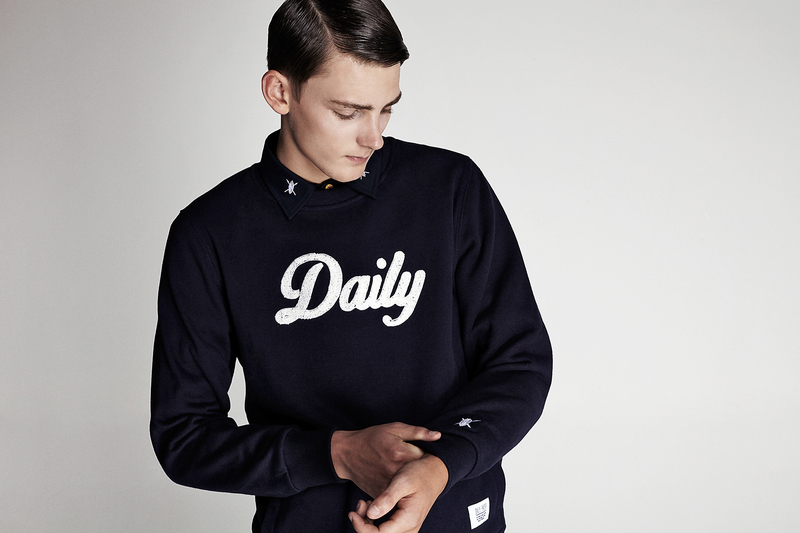 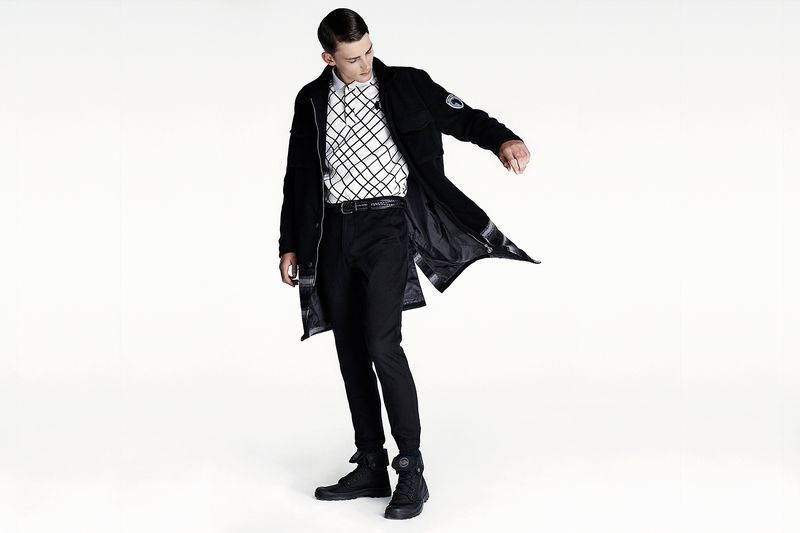 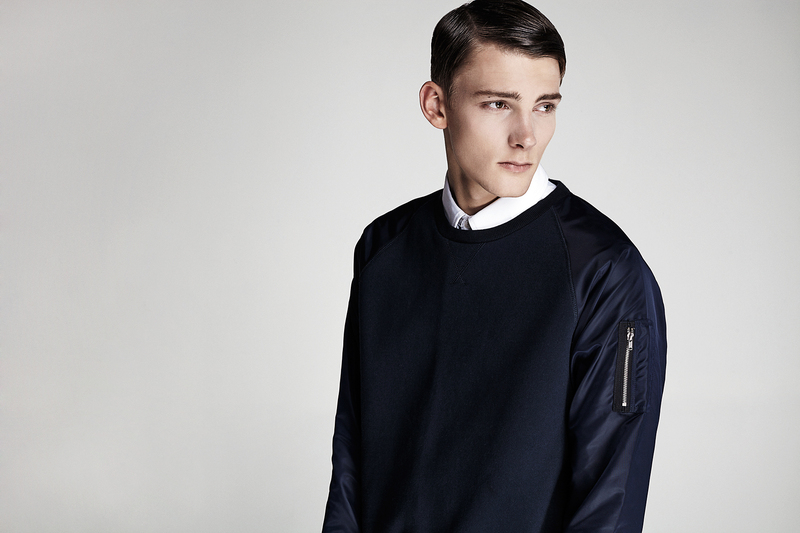 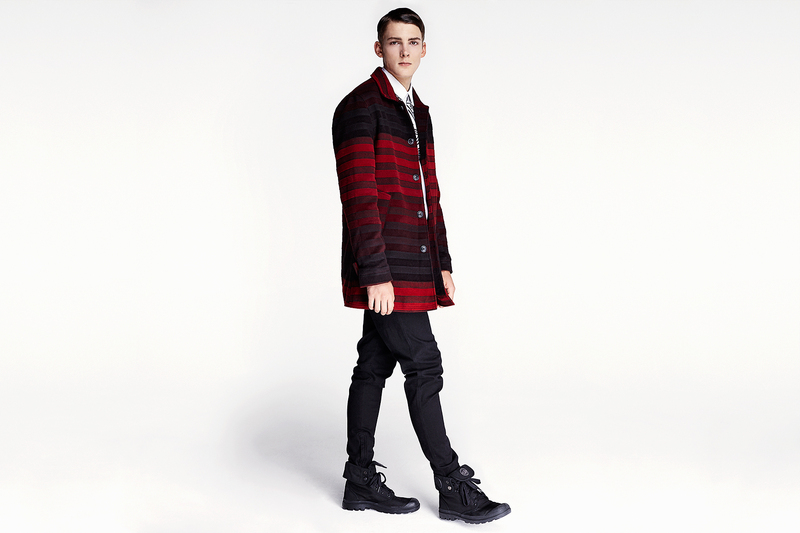 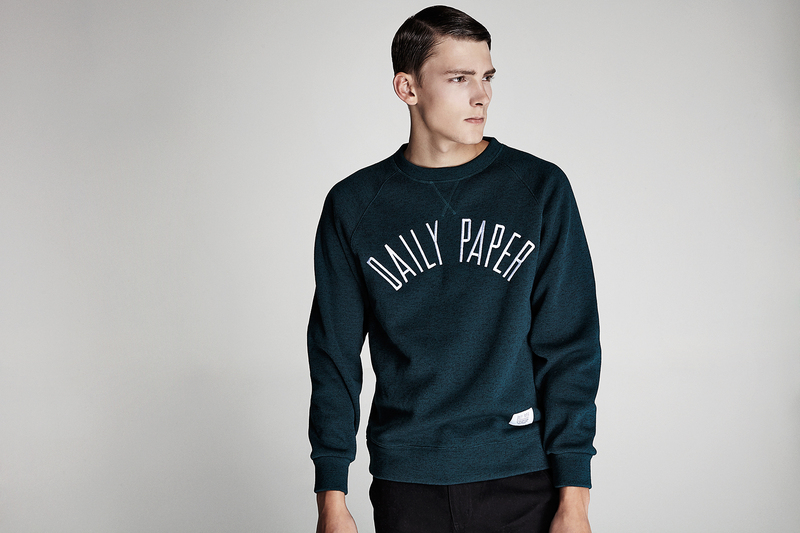 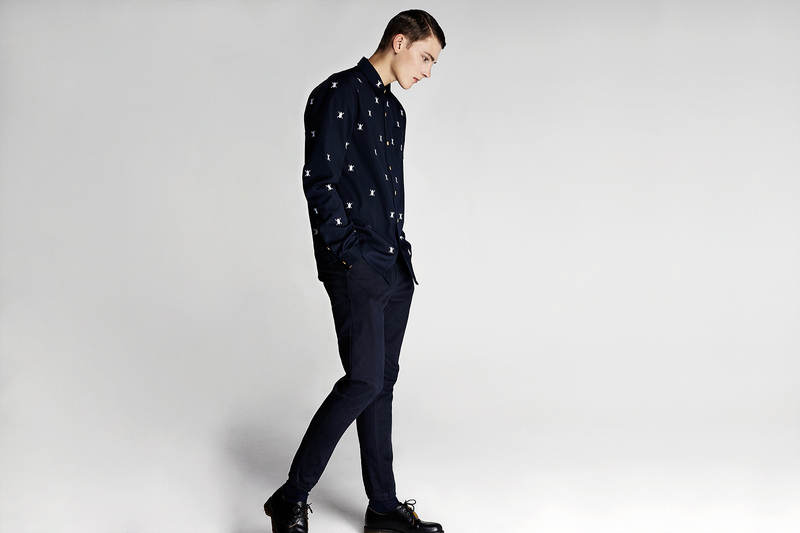 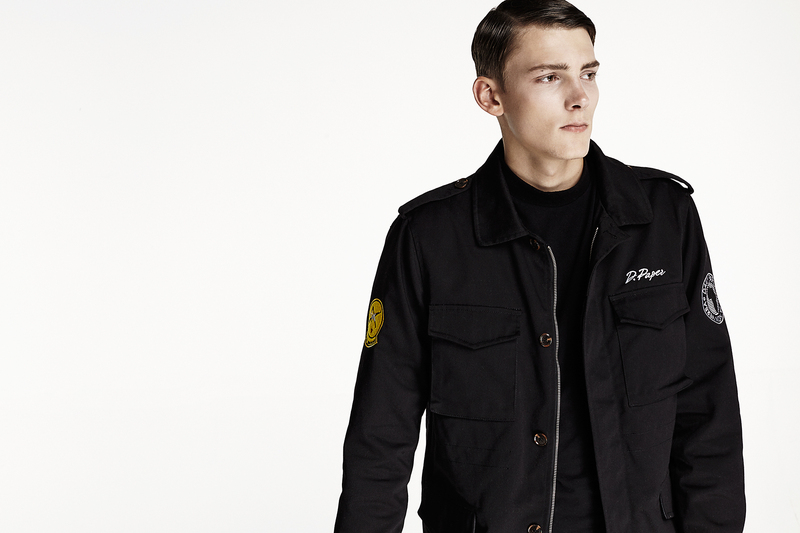 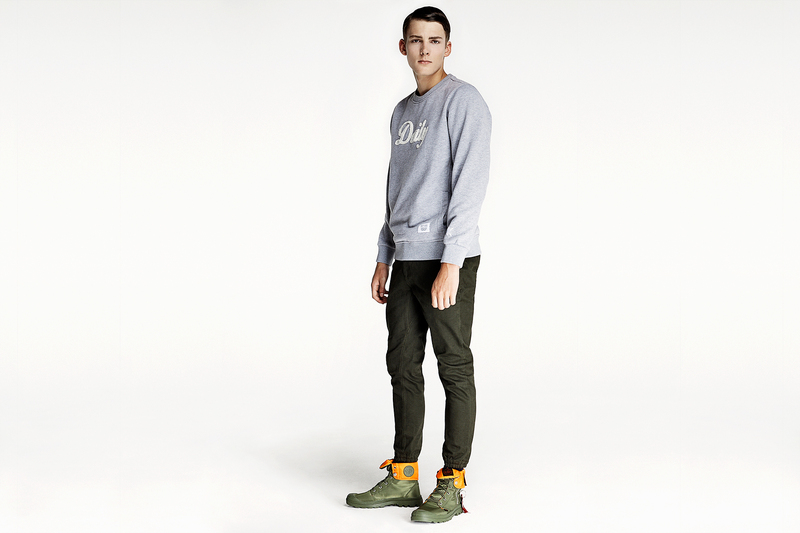 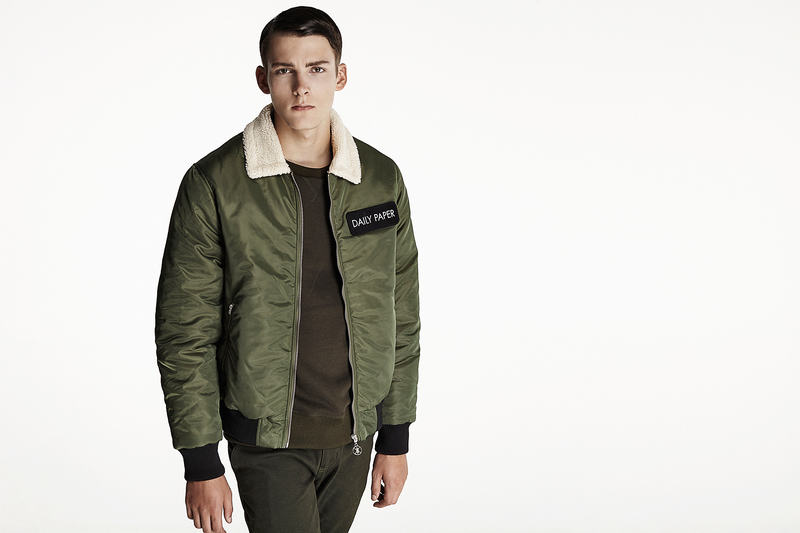 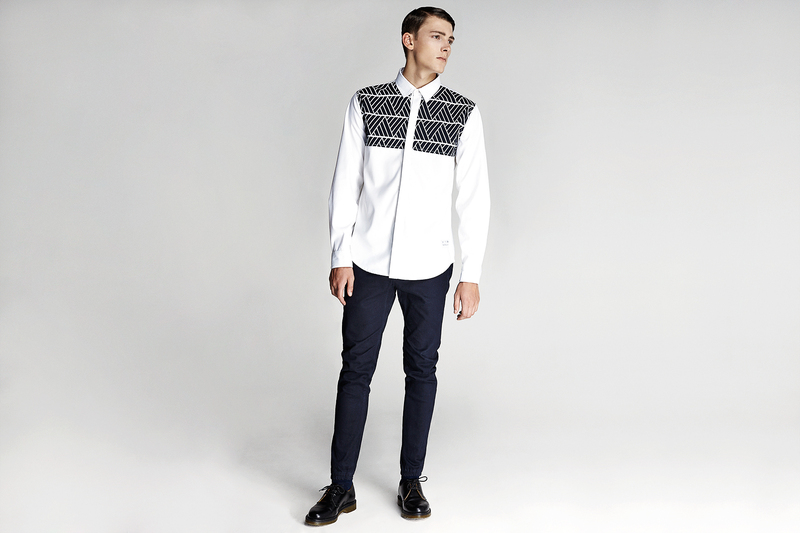 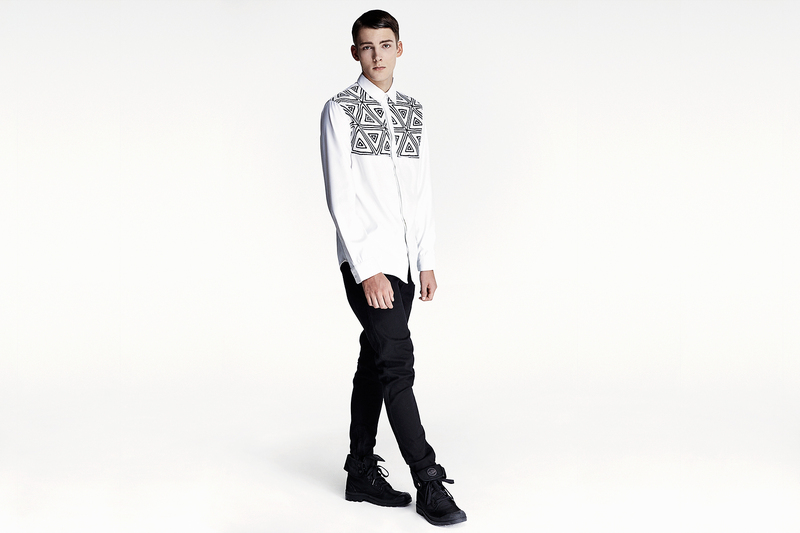 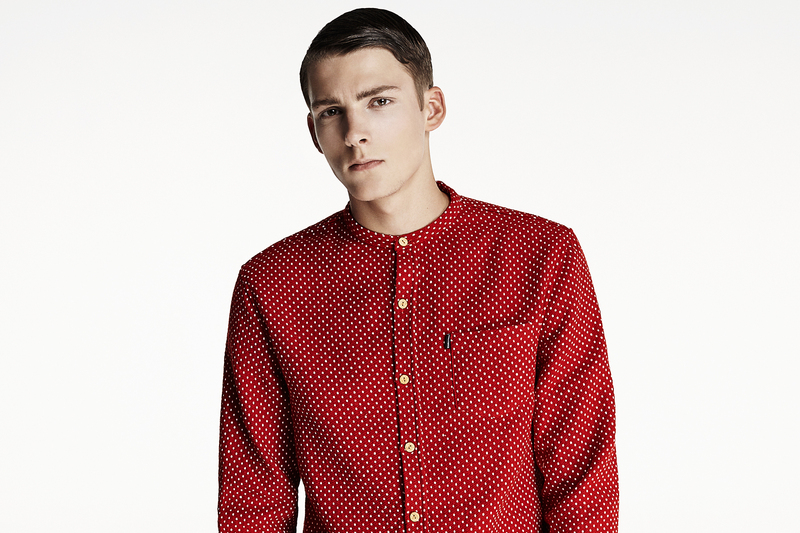 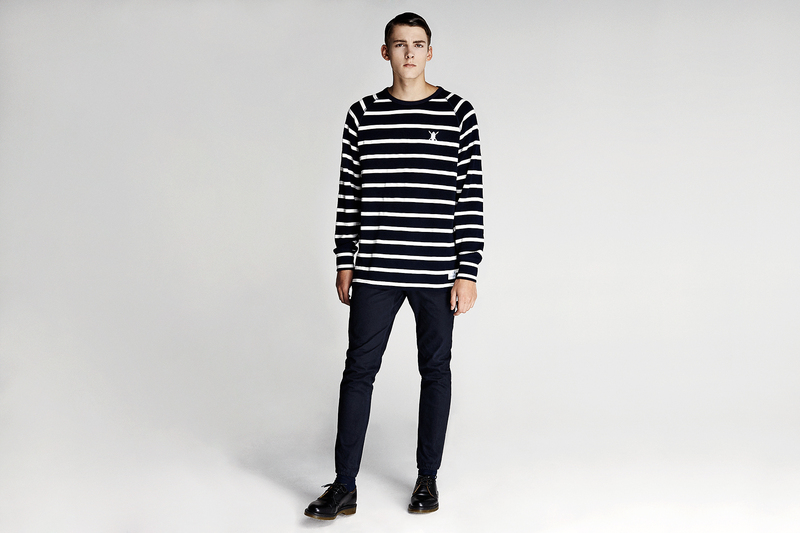 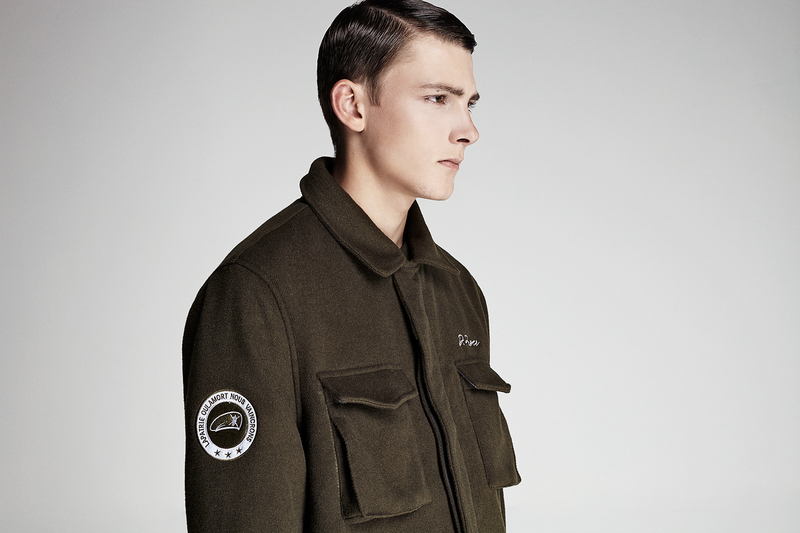 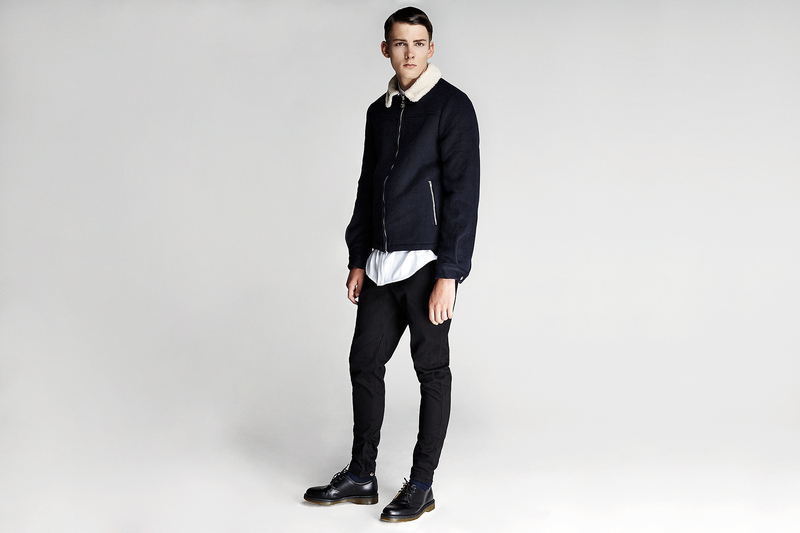 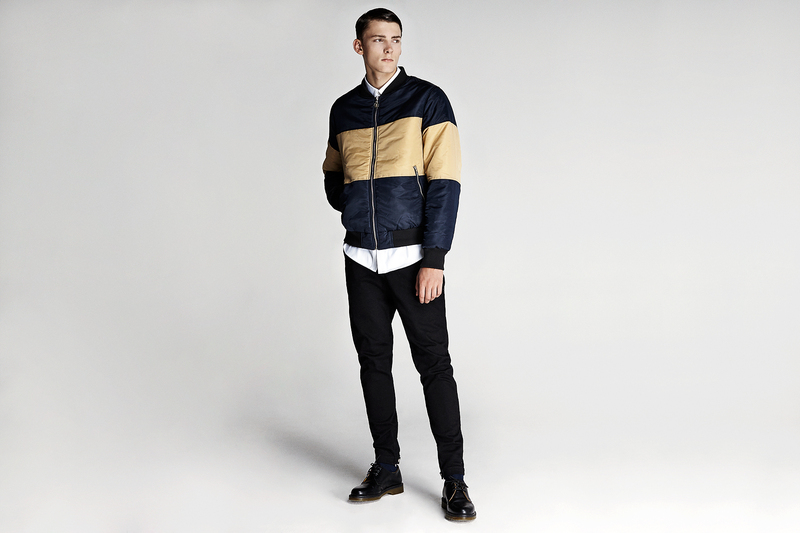 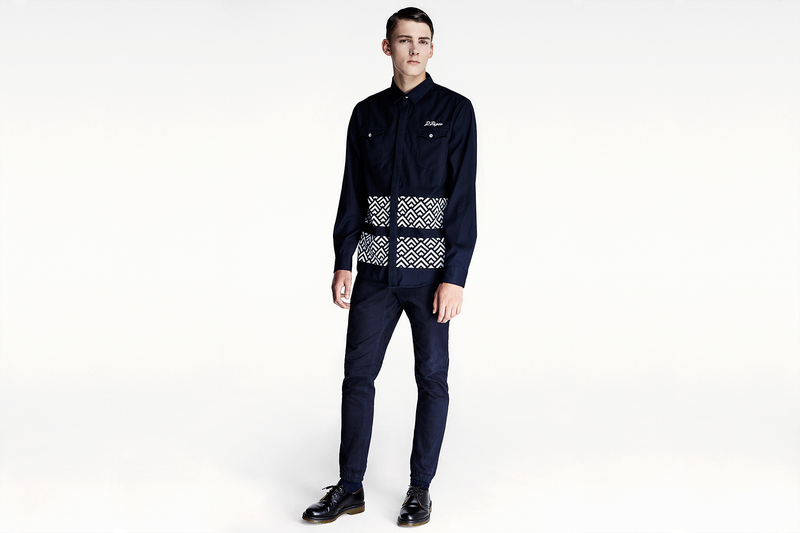 Amsterdam-based menswear brand Daily Paper has unveiled its collection for the colder seasons. 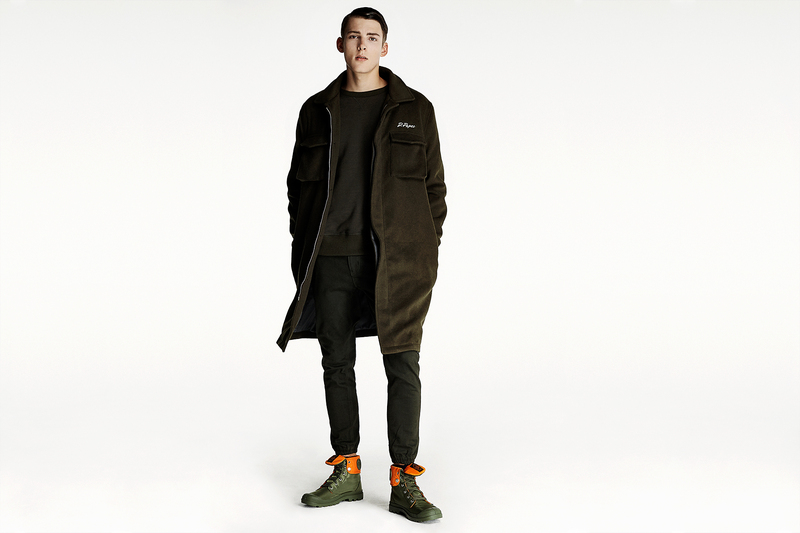 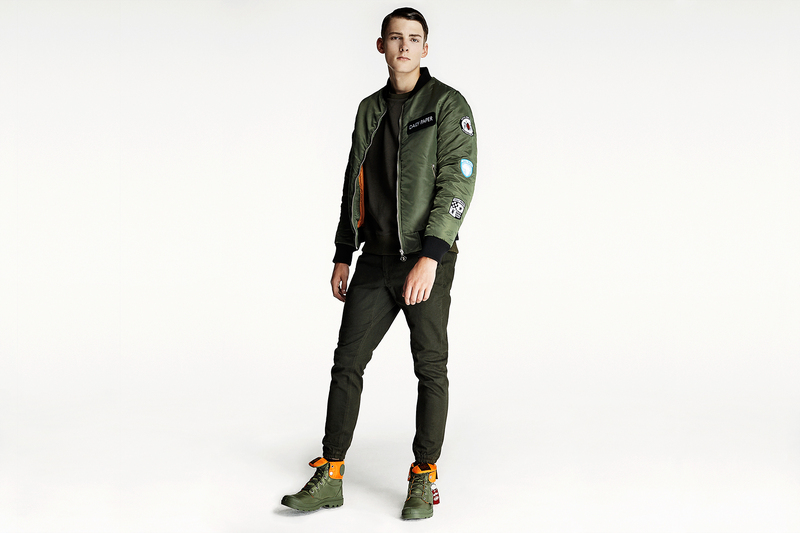 As usual the lookbook showcases the brand’s unique take on elevated menswear staples and shines light on African heritage. 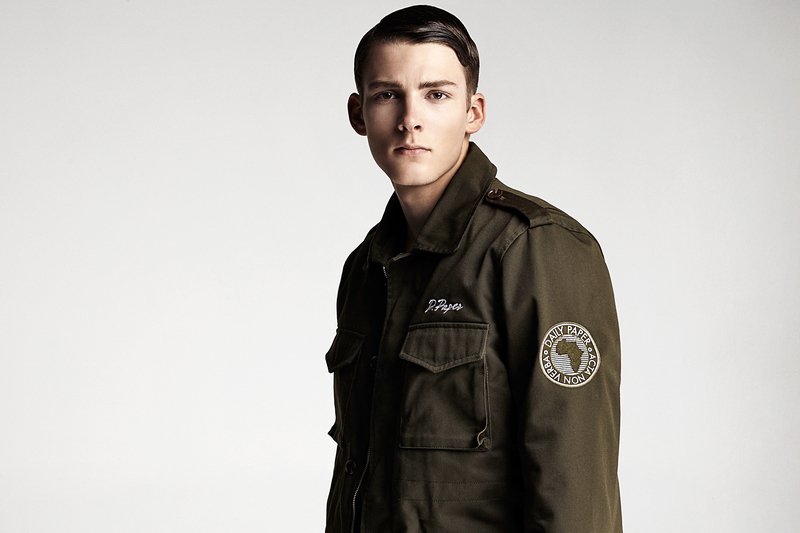 This time around the founders drew inspiration from Burkina Faso‘s military forces as most of the prints and artworks are inspired from military emblems worn and used in Burkina Faso under the rule of one of Africa’s most revolutionary leaders Thomas Sankara. 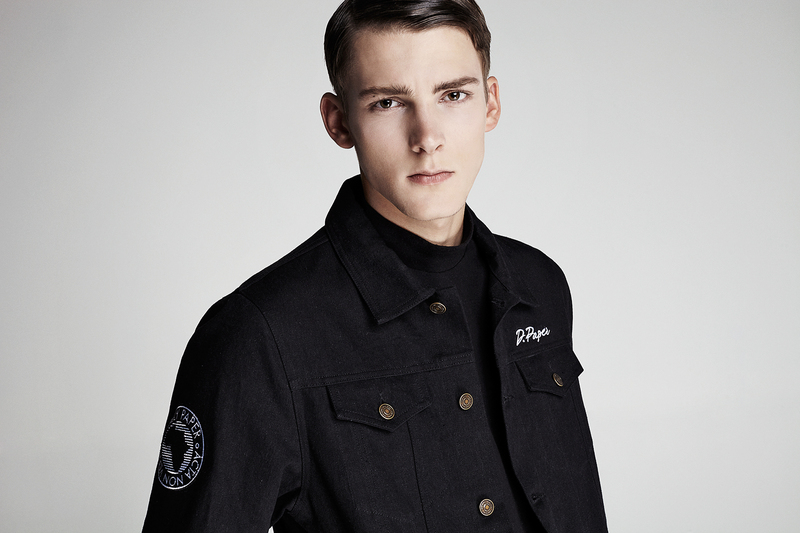 The collection consists of piquet polo’s, logo sweaters, coats, vintage military inspired jackets, denim jackets, shirts and cotton twill pants. 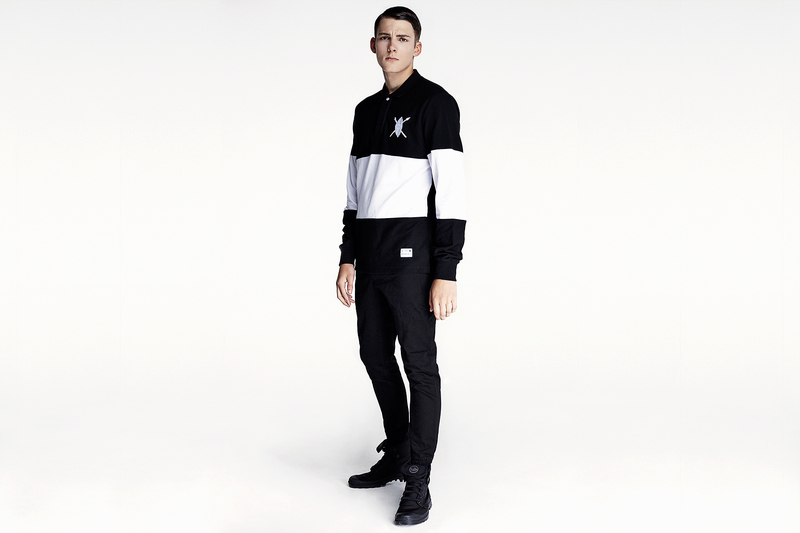 The collection will be available online and at select stockists starting September 23.